Here in the south, we take pride in the outdoor beds and gardens that beautify our properties. Our warm regional climate allows us to enjoy our flowers, ornamental shrubs, and ground covers on a virtually year-round basis. While generally easy to plant, decorative beds are tough to maintain, requiring continuous care and attention throughout the growing and dormant seasons to keep them looking their best. The biggest threat to these exterior landscapes? Weeds. Weeds can quickly overtake your beds, suffocating your plants and leaving the entire garden looking wilted and neglected. Worse yet, weeding your flower and shrub gardens is hard work. You can spend countless hours on your hands and knees, digging out the unwanted growth that is wreaking havoc on your decorative blooms and plants. 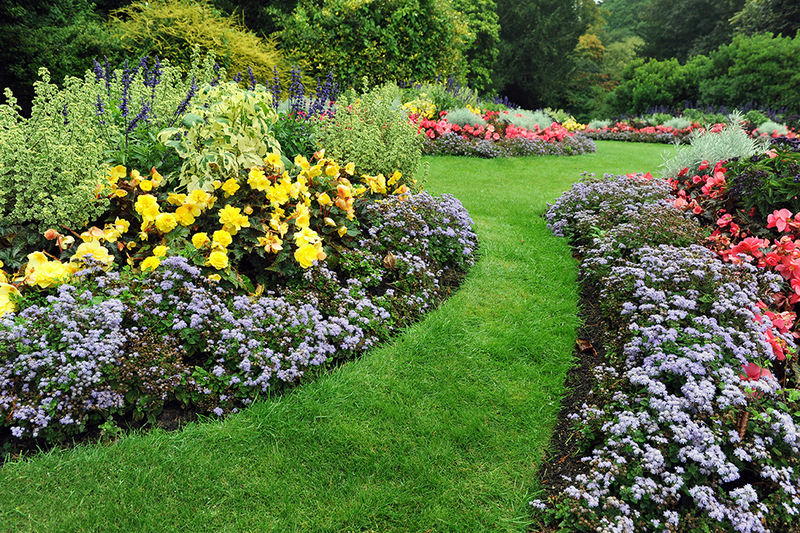 TruGreen Midsouth offers a highly effective, 6-application weed control program designed specifically for flowerbeds and gardens. 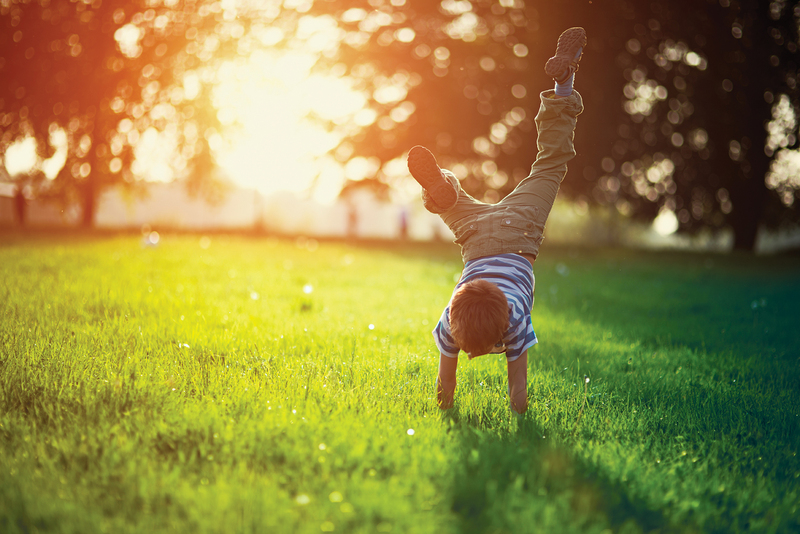 TruGreen's skilled technicians use market-leading weed control products to target unwanted growth in your ornamental landscapes, saving your plants (and your back) from unnecessary stress and keeping everything in your gardens vibrant and thriving! At TruGreen, we know that when it comes it weeds, timing is everything. We utilize pre-emergent herbicides in the fall and spring to eliminate dormant weeds taking root during the growing season. Our pre-emergent products provide complete coverage of the mulch or bed area. Once summer arrives, we change our approach, focusing on visible weeds. We carefully apply post-emergent products to eliminate unwanted vegetation without harming your plants, flowers, and shrubs. Throughout the program, TruGreen's team of experienced technicians utilize a combination of timely treatments and frequent onsite inspections to promote robust, healthy growth and protect your plants, flowers, and ornamentals all year long. Here at TruGreen, we don't just know weeds – we know southern weeds. 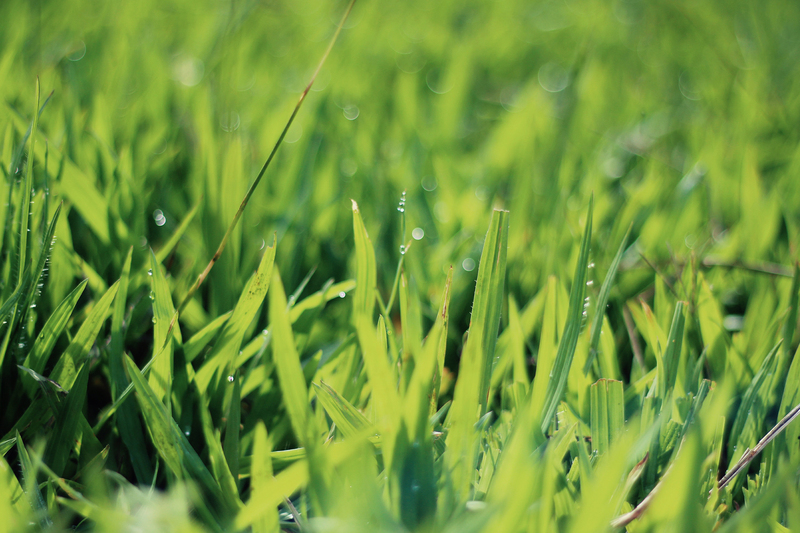 As a licensed, locally owned and operated landscape business, we tap into our extensive regional experience to reduce the weeds that are common to our area. TruGreen has the insight, skill, and innovation needed to minimize whatever is bothering your beds! TruGreen Midsouth is a full-service, fully staffed lawn and turf care company. We have live representatives standing by during normal business hours to ensure our customers can quickly connect with team members to get the landscape answers they need at all times. Contact us today to learn more about our flower bed services and hear about our current pricing specials.